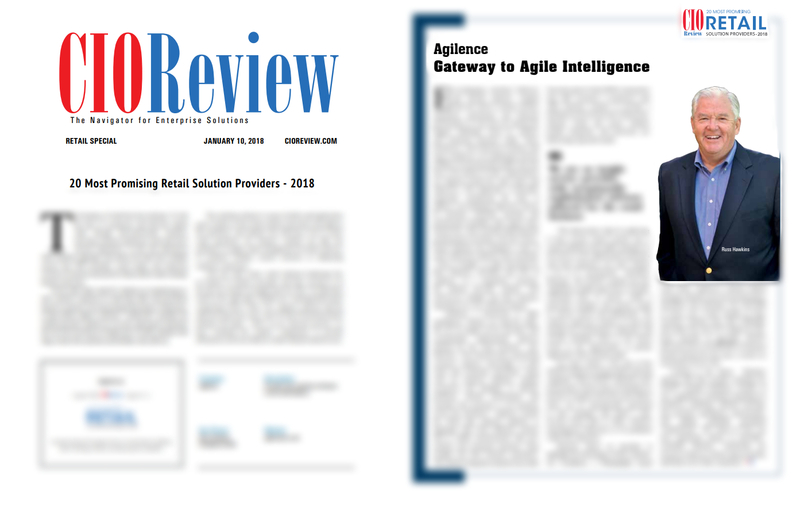 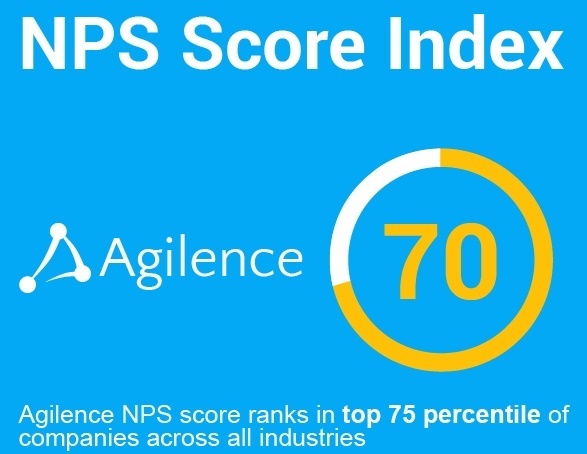 MOUNT LAUREL, NJ, January 04, 2018 – Agilence, Inc., the leader in cloud based data analytics for store performance and loss prevention, today announced continued growth driven by product enhancements and robust sales of its 20/20 Data Analytics™ platform. 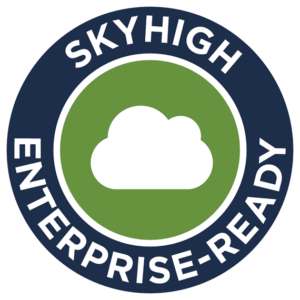 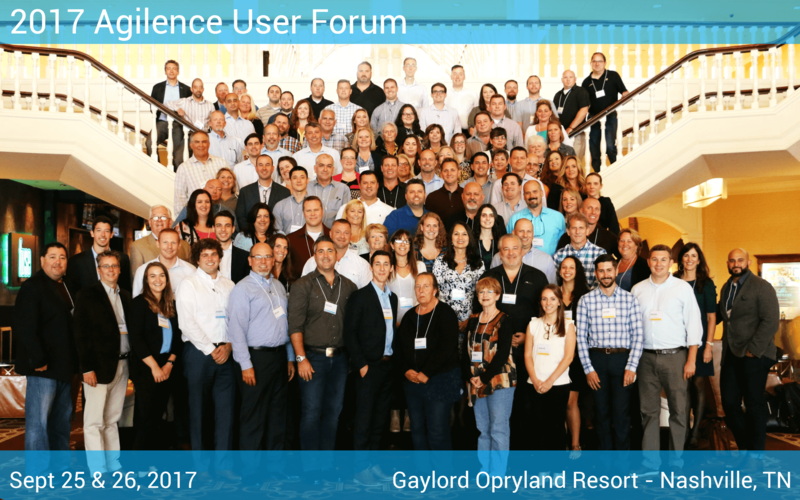 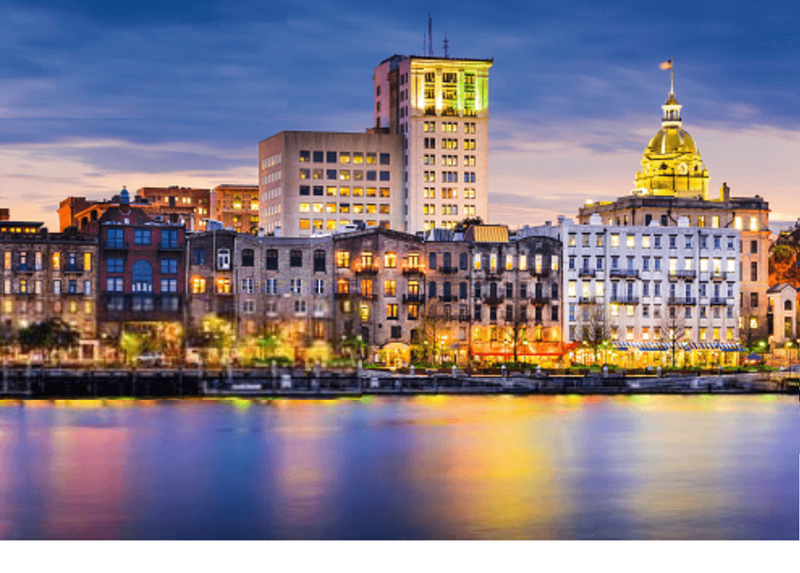 The 2018 event will be held in Savannah, GA during the week of September 10, 2018 MOUNT LAUREL, NJ - December, 21 2017 – Agilence, Inc., the leader in cloud-based data analytics for store performance and loss prevention, today announced the host venue and dates for their 2018 20/20 User Forum. 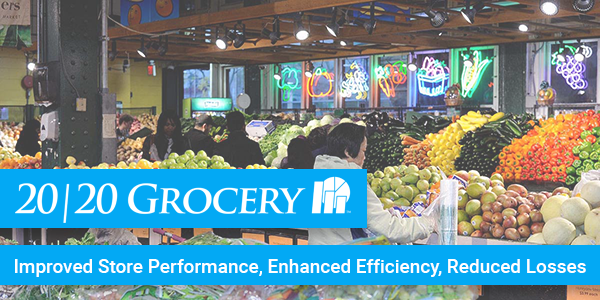 MOUNT LAUREL, NJ - November 15, 2017 – Agilence, Inc., the leader in cloud-based data analytics for store performance and loss prevention, today announced software designed to support the specific needs of supermarkets and grocers with the release of 20/20 Grocery™.